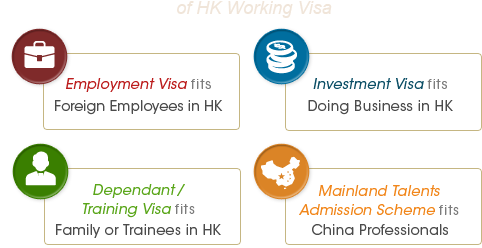 HOW to Pick a Suitable Visa Type? Which Type Brings the Easiest Application ? PRECISE Consultation on Your Case? Higher Success Rate by Experienced Advice ! A Glam Place for Meeting? 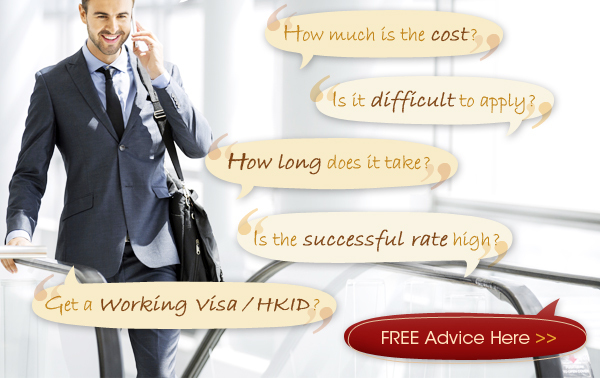 Why Starting up Business in HK? Name Card = Your 1st Impression!